Relevance Involucrin is a protein precursor of the epidermal cornified envelope and a differentiation marker of human keratinocytes. 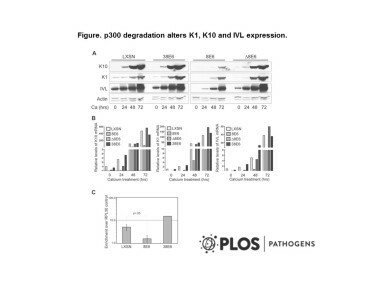 SY8 is useful for studies of changes in involucrin expression in pathological studies. Immunogen Purified involucrin from human keratinocytes. Howie et al. 2011. PLoS Pathog. 7(8):e1002211. PMID: 21901101. 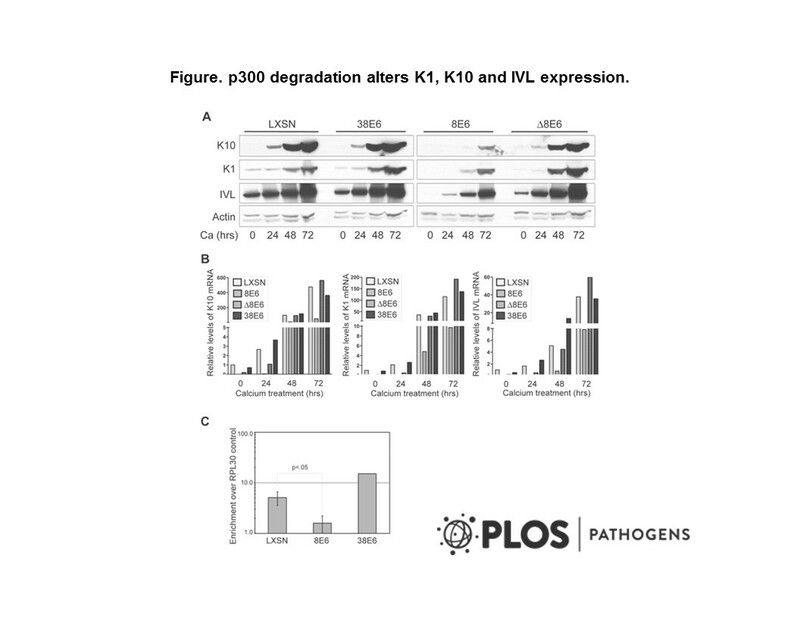 Beta-HPV 5 and 8 E6 promote p300 degradation by blocking AKT/p300 association. Hudson et al. 1992. Hybridoma. 11(3):367-79. PMID: 1500072. Characterisation of eight monoclonal antibodies to involucrin.